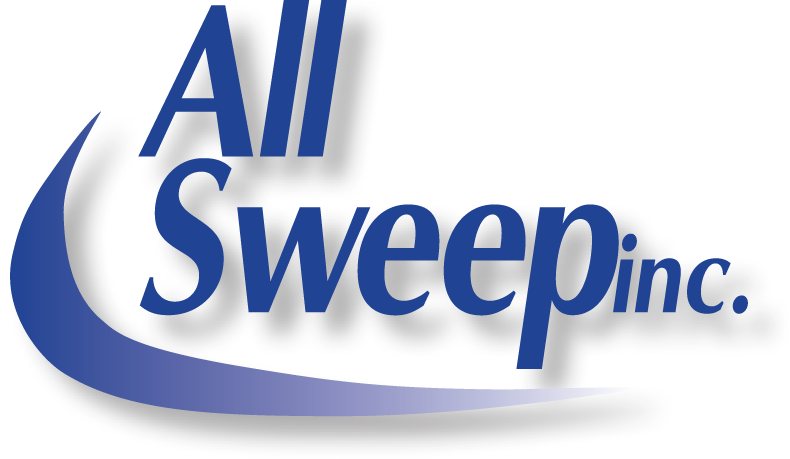 Pressure Washing | All Sweep, Inc.
All Sweep, Inc. employs state of the art pressure washing equipment to restore and maintain your building’s curb appeal. We use a combination of high pressure and hot water to rinse away grime and germs, keeping your sidewalks and structures clean and fresh all year long. As an additional convenience for our clients, All Sweep is able to provide self-contained units that function with or without access to a water source.